Since its first teasing in Star Trek Deep Space Nine, fans have wondered about the sinister and darker covert side of Starfleet, Section 31, a black ops branch that does the jobs that nobody else wants too or are deemed unfit for Starfleets grandiose ethics. Now CBS have announced another new show that will join the Captain Picard led show which will feature acting legend Sir Patrick Stewart reprising the role that made him famous worldwide. Michelle Yeoh as Captain Phillipa Georgiou © 2018 CBS Interactive. All Rights Reserved. 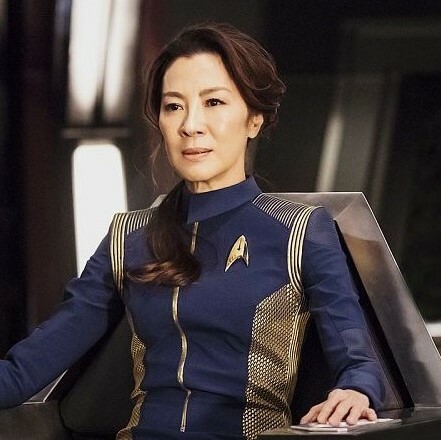 Michelle Yeoh as Captain Philippa Georgiou of the CBS All Access series STAR TREK: DISCOVERY. Photo Cr: Michael Gibson/CBS © 2018 CBS Interactive. All Rights Reserved. 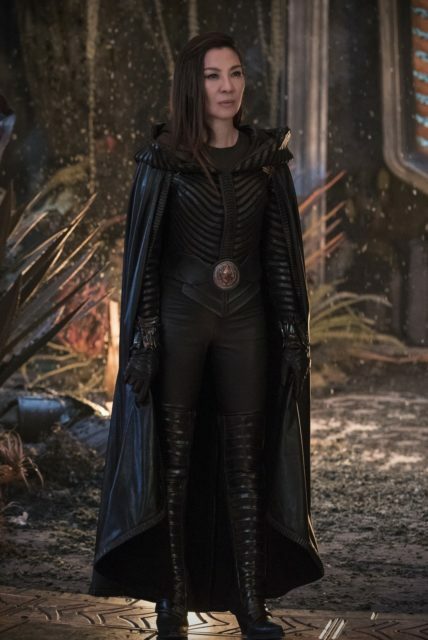 During the final episodes of Star Trek Discovery, the Captain Phillipa Georgiou from the Mirror Universe found herself crossing into the normal Trek universe along side Michael Burnham and was then recruited by the sinister Section 31, a role that she is far more than capable of handling. Given the darker nature of Section 31 and the fact that Georgiou is a very dark and dangerous character, this should be a very interesting show indeed. Also Michelle Yeoh is a very talented actress who, is also a highly skilled when it comes to action movies having appeared in many over the years and even being nominated for a BAFTA for her role in Crouching Tiger, Hidden Dragon! It is unknown as of yet if the show will run concurrent with the Star Trek Discovery timeline or be set later. What is a certainty though is that Yeoh will make for a very interesting lead and certainly has the acting skills to put this off. All Images © 2018 CBS Interactive. All Rights Reserved.